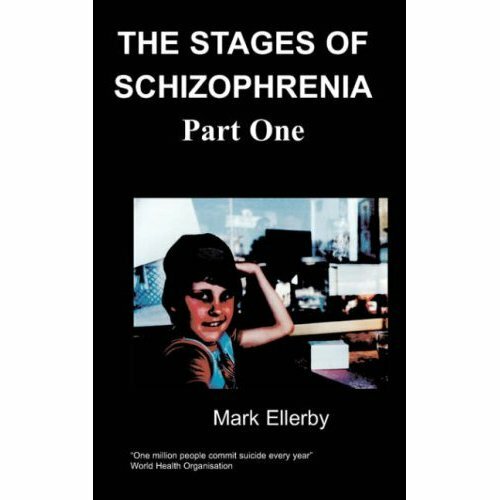 Roy Vincent’s book presents a challenge to all those who wou ..
A courageous and compelling account of how one man lost and found himself again by refusing to accept his experience as schizophrenia. 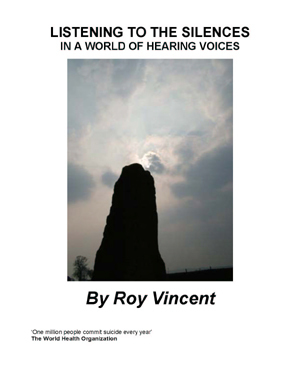 Roy Vincent’s book is a vivid de-scription of his experience of hearing voices. It is a well-written account of his explanation for the startling and unexpected events that began for him 28 years ago. The book is fascinating and out of the ordinary; and although it is part autobiography, it is also part DIY Manual. It is a plea for self-acceptance, something that psychiatric ser-vices and the medical model of voice-hearing take away from people far too frequently, thereby rendering them powerless. Roy offers this pertinent advice to his readers: ‘My advice to you is to decide for yourself just who you are, and to do all in your power to be yourself. Hold on to your own identity, and strive for your own goals. It took me a long time and much hard work to recover my own life and identity after I had been robbed of them’. His purpose in writing is to inform and encourage – to encourage those who are troubled by voices to believe that they can regain control of their minds and thoughts, and to help them to do so. From ‘Hearing Voices Network’, Manchester.